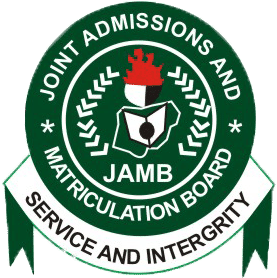 Did you score lower than 200 marks in this year's Jamb? The following Universities and Polytechnics accept jamb scores lower than 200. I have made a full list of Universities and Polytechnics that accepts and offers admission with 150 to 180 marks (score). Don't need to panic, your admission is still secured if you scored below 200 marks. You can gain admission to the following Nigerian Universities and Polytechnics with Jamb score below 200. The Full list of Nigerian High Institutions (University and Polytechnics), that accepts cut off below 200 marks arranged in alphabetical order. Ibrahim Badamasi Babangida University IBBU – 180 for Sci, Agric, Languages, Edu & Arts. –190 for Management & Social Sci. College of Education cut-off marks is 150 and 180 for NCE and degree programmes respectively. College of Education in Nigeria accept students who scored 150 marks in UTME exams.